The latest edition of Maitri for 2019 is now available to download. Maitri is produced by the chaplaincy team at CMC. It has Bible reflections and suggested areas for prayer for each week of the year. If you would like to be added to an email list to receive this on a weekly basis, please contact the FOV UK office. We invite all supporters of Friends of Vellore to attend our Annual Supporters Meeting on Sunday 7th October at the Holiday Inn, Coventry, CV2 2HP (just off Junction 2 of the M6). This is on the final day of the CMC Alumni Weekend, enabling Alumni to stay on and others to join us on the day. The purpose of the meeting is to update the friends of Vellore about CMC and FOV as well as providing an opportunity for fellowship. We are delighted that Dr Sunil Abraham, Head of CMC’s Low Cost Effective Care Unit, is able to join us this year and will be giving an address. We also have Dr Divya Muliyil with us who will update us on the work in the Jawadhi Hills. When you shop at Amazon Smile, Amazon will make a donation to Friends Of Vellore UK. From now until June 29th, Amazon will triple donations from 0.5% to 1.5% of the net purchase price (excluding VAT, returns and shipping fees) of qualifying purchase. 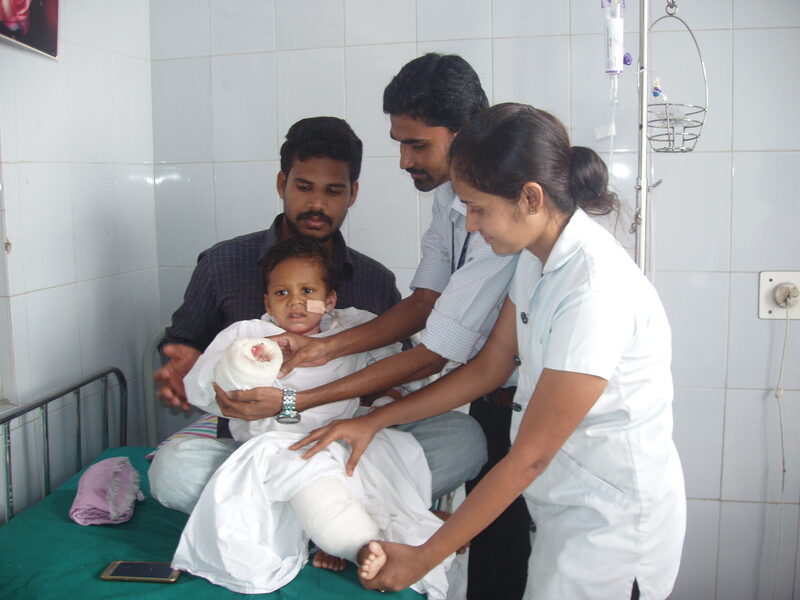 Friends of Vellore sponsors Dinesh, an occupational therapist working with children who have suffered burn injuries. The latest edition of Maitri for 2018 is now available to download. Maitri is produced by the chaplaincy team at CMC. It has Bible reflections and suggested areas for prayer for each week of the year. If you would like to be added to an email list to receive this on a weekly basis, please contact the FOV UK office. 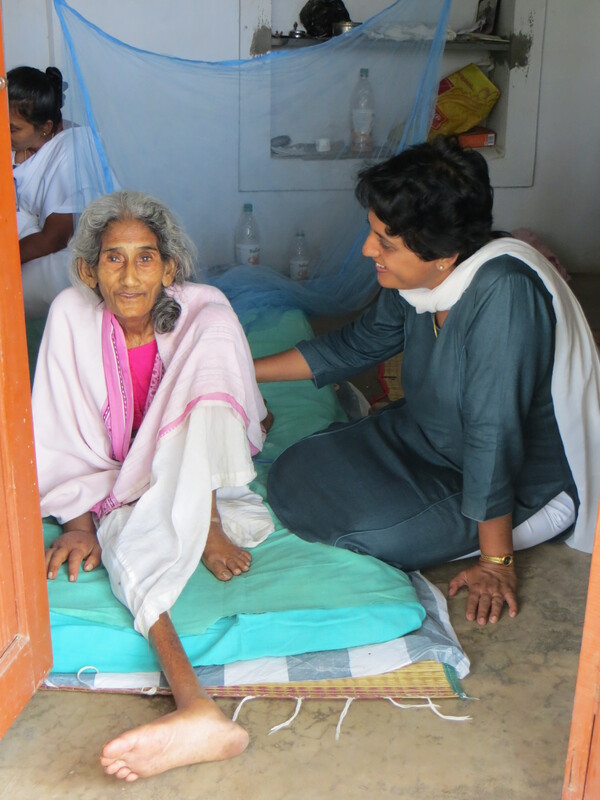 £3 would pay for a mosquito net or £10 would cover the cost of a mattress given out by the palliative home care team to those unable to travel to hospital and in the latter stages of their life at home. These small things would make a real difference to the comfort of those they care for, who might otherwise be sleeping directly on the floor. £30 would enable the Rural Unit of Health and Social Care’s elderly welfare programme to provide an evening meal for a whole year to one elderly person with no family support or financial means. £50 would enable the Person to Person Scheme to cover the cost of an additional person’s treatment. This is means tested and goes to those who are unable to cover the cost of much-needed medical treatment. If you specify that your donation is for PTP, you will receive a report back from CMC detailing who benefitted from your gift. 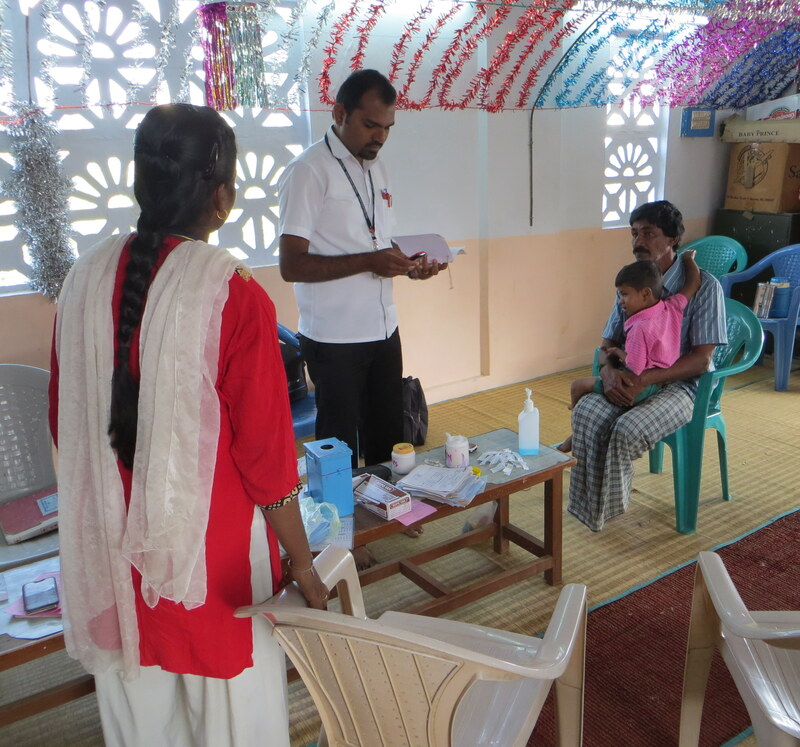 £150 would cover one month’s salary of one of our Community Health Workers: Alfred, Ambiga and Beryl, who run clinics in the slum areas of Vellore to provide medical care to the very poorest. If you would like to make a donation, all the details are here.